But did he get marry jane though? Indeed. He was confident, calm and smart. Helped in two run outs, wonderful keeping, and took us to victory. He should now officially be our keeper batsman. Times up for Mushy. Mushy should play only as batsman in all formats. He is worse than Mushy in that aspect. Sounds like a zebra who won't shut his mouth. Definitely an upgrade of Liton Tendulkar Das. Too early to say that he is an upgrade, as we haven't seen much of this guys batting. First delivery in his intl career and we see him come down the the pitch and whack it, but misses the ball completely. Is this man for real? Sharp sharp keeper. Hope this is how he really is, and not just a fluke game. eita beshi bole fellen bhai! Is he a good batsmen? His avg does not look that strong. Under what criteria did he get selected? He's a good prospect, shouldn't push liton out though as he's also a good prospect but nurul as t20 keeper isn't a bad thing imo. Good keeping. Those of you follow our domestic leagues, purely in terms of keeping and not as a WK-batsman, is he our best WK? How's his batting? Can't recall how he did in BPL 3.
as a keeper to me he very often leaves the crease running after the balls too often, he should stay near the crease so that fielders can pick up the balls thorw to him create the runout pressures. Apart from that he looks good keeper. 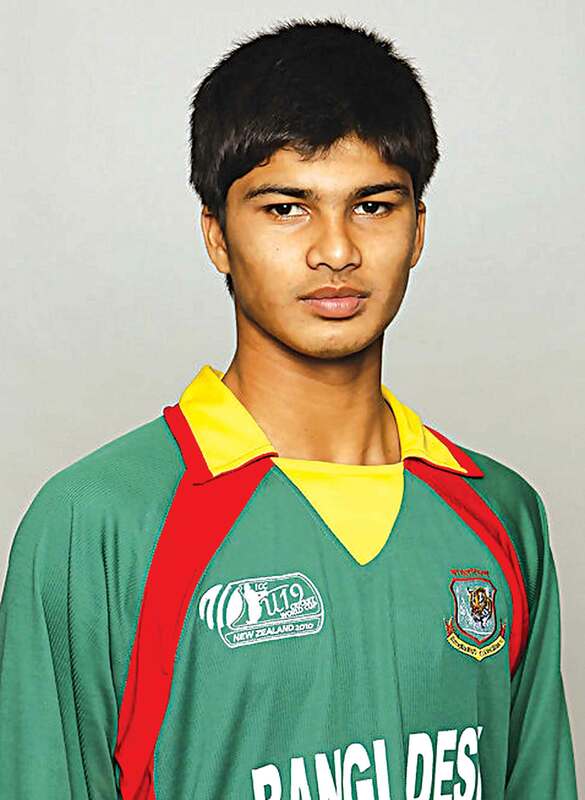 Based upon what I saw him in BPL-2 I felt he is the best WK in the country. Its not that he is a great athletic, just that he is really skilled. People complaining abt Mushy with gloves what will Mushy do in terms of fielding without gloves ?